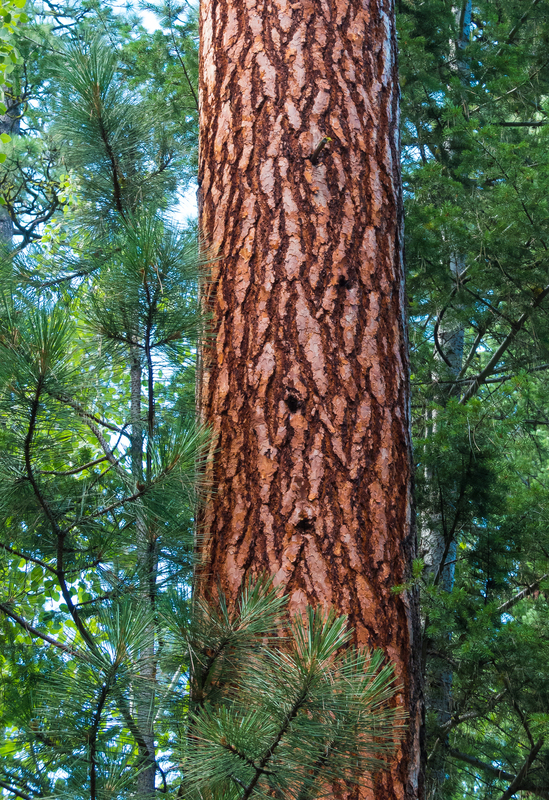 The stately ponderosa pine is an iconic tree of the Methow and much of the West. Its reddish-orange bark draws one to come closer and perhaps catch a whiff of its warm, soft scent. A mature tree is clothed in thick fire-resistant bark consisting of many layers of large plates that can be flaked away. Often, old trees show the scars of wildfires from years gone by but they still stand tall, covered with long green needles and large cones. The ground underneath a stand of widely spaced large Ponderosa pines is blanketed with long red needles and dotted with the hard scaly cones already opened by squirrels and other mammals for their nutritious seeds. Winthrop Gallery artists will capture the spirit of the ponderosa pine in this show. Come enjoy visions of pines in photos, paintings, sculpture, baskets and more.